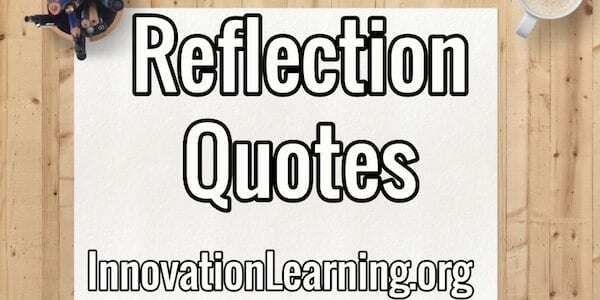 Here are 50 of my top reflection quotes to ponder, think about, and gain inspiration from. I hope these quotes provide motivation, perspective, and a mindset for growth for you apply. Just click through the visual quote slides or scroll down for the reflection quotes in text. Reflect on each one. What does the quote mean to you? Which ones inspire you? What are some of your favorite reflection quotes to reflect on? Which quotes help you gain perspective, motivation, or put you into the right mindset or attitude?